'Twas another glorious weekend for festival-ing, right? 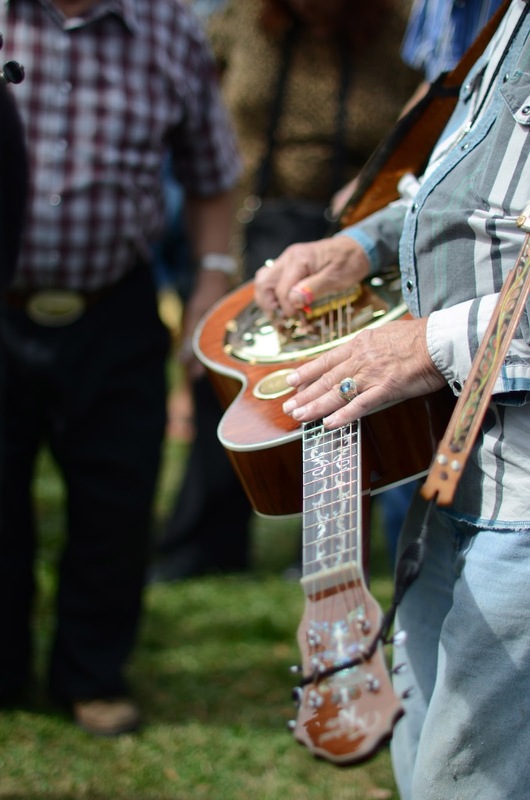 This Sunday, we hit up one of my favorite uplifting events of the year, The Lyons Fiddle Festival. Whoohoo dawgie, this is always such a good time! 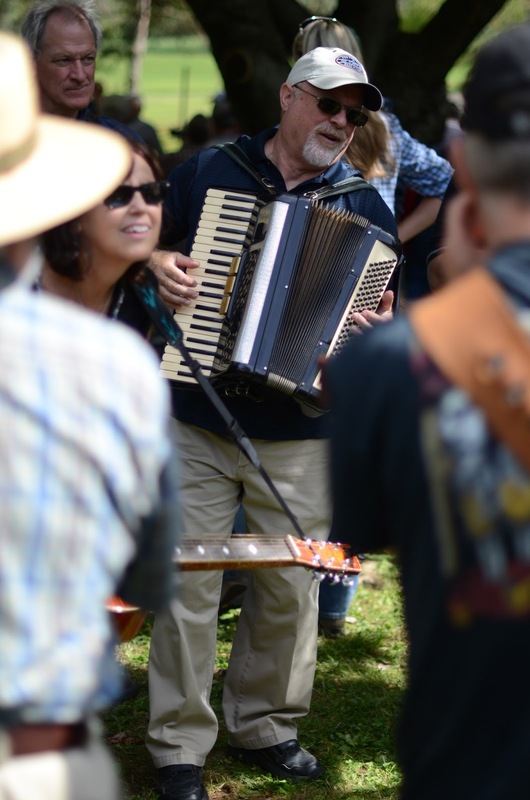 Although the stage shows deliver surefire entertainment, the true magic of this event is made in the countless circles of soulful musicians, just jammin' away. Walking through veins of fiddlers, guitarists, bassists, accordionists, dulcimer and banjo-players, crowds of onlookers are taken on melodic journeys— many of which have brought me to tears. And when you stop to look around, to really take it all in—such characters everywhere. Beautiful, confident, gentle, rowdy, eccentric, young and refined faces fill the fields with wonder. 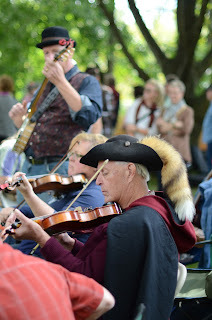 The Fiddle Festival provides constant stimulation for the eyes and eardrums, that's for sure. And the heart? Hits ya dead center. 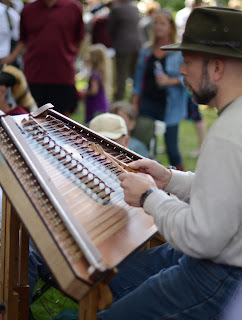 I'm always on the lookout for one of my favorite festival-goers, who carries his small board to various jam circles and shuffles his tap shoes to the beat, getting down to the folk rhythms that tickle his fancy. This sweet fella is just the coolest. Tap on, brutha. Tap on. There is beauty in the music here. And if all this isn't awesome enough, we parked next to this car. So...there's a little bit of that, too. Shazam! Come on out next September and experience the enchantment of the Lyons Fiddle Festival for yourselves. Stop and sit in it for awhile. And you'll never forget it. Have a mellifluous day, sweet friends! We were there, too! Willard LOVED the jam circles! I totally forgot about this! C-man was sick so we wouldn't have made it anyways. Are you going to the Apple festival tomorrow?